As summer gets closer we are trying to ace our bronzing technique. While there are enough makeup tutorials on the internet and on your news feed we bet none of them are as easy as the ones we’re about to reveal. These easy and realistic tricks are perfect for both makeup newbies and junkies. So go ahead and read them to get that warm, radiant glow in a jiffy. Yes, we know all the makeup tutorials have been telling you to use the ‘3’ trick and yes it works. But applying bronzer horizontally has its own perks. 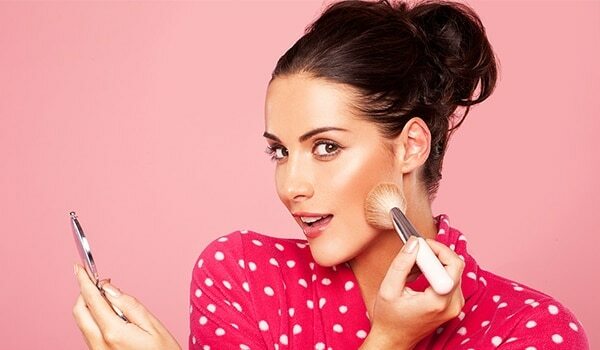 Pick some bronzer on your brush and swipe it across horizontally on your forehead, cheeks, chin and nose. With this technique when the natural light of the sun hits your face it will have the perfect summer glow. Before putting on your bronzer, apply some translucent powder to your face to avoid the patchy look. Working with powdered bronzer isn’t easy, especially if you’re a newbie. 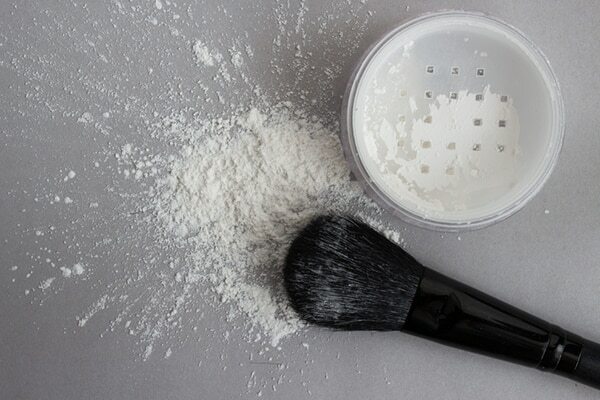 To avoid putting on too much of the product, add a layer of translucent powder which will also make blending easier. Instead of blending your bronzer downwards towards your jawline, try blending it in the opposite direction. Blend it up towards the blush and you will notice that this trick makes you look younger. Give it a try right away to know what we’re talking about.